Andy believed that children belong in forever families. 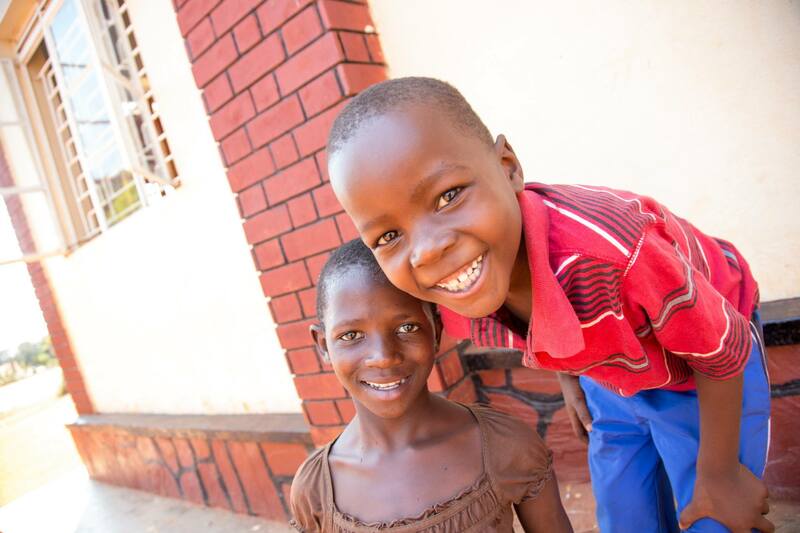 Impact the lives of orphaned children by giving today. The Benjamin Andrew Lance Foundation was established in Memory of Andy. A passionate, kind and extraordinary young man who believed children belong in families. His foundation will provide funding and ease the financial burden on orphanages as they complete the necessary investigations and medical appointments for children waiting to be adopted. This is to honor Andy on his niece's first birthday. Happy 1st Birthday Ava!!! Sorry we can't make it. Happy 1st Birthday Ms. Ava! You are the sweetest! Thankful for the big success the Season of Hope fundraiser was in helping the Benjamin Andrew Lance Memorial Fund help orphans! This fund helps to fill a necessary need in order to help join orphans to forever families. I'm privileged to do my part.